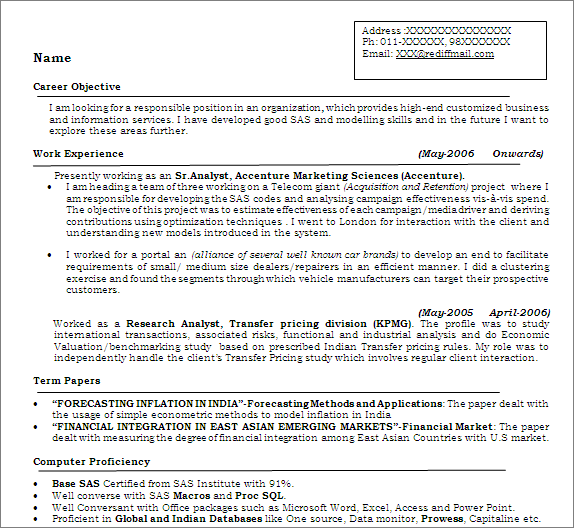 Get Your Resume Recruiter-Ready! 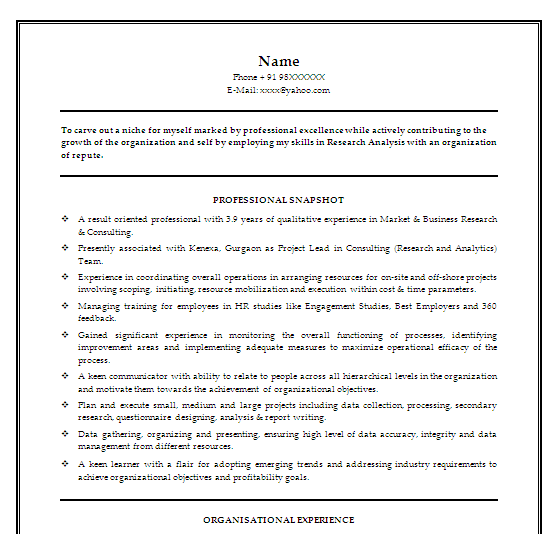 The following resume sample and template would help you to lay out your skills and experience if you're applying for a role as an analyst. 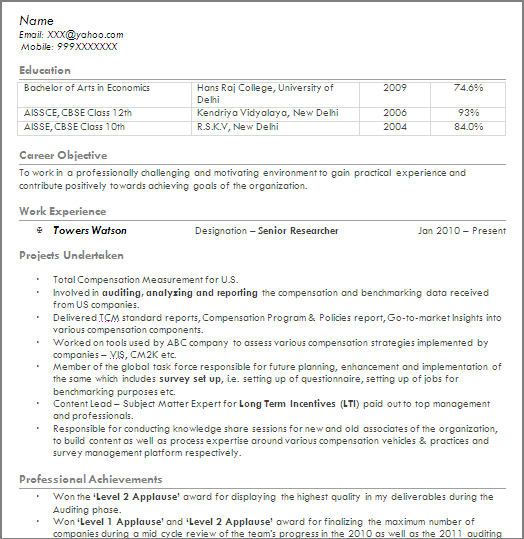 6 Responses to "Analytics Professionals : Free Resume Templates"
hey thanks for these useful templates i downloaded from your site n it was really nice, early i downloaded from free cover letter templates and its was not so good. 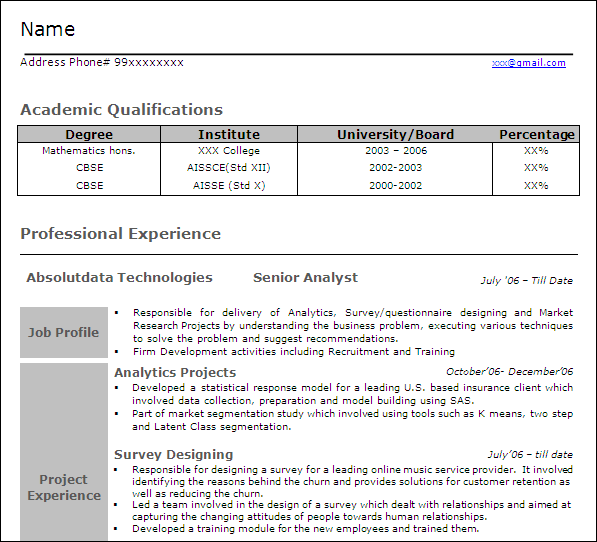 but thanks for your relevant templates.